The Wetlands at the corner of Hudson and Laight, NYC. It’s hard for a band, especially an East Coast band, to truly get somewhere without making a splash in New York City. However, New York in the late 1980s was not really a hippie-friendly environment. Most of the clubs were places to be seen and not see music. 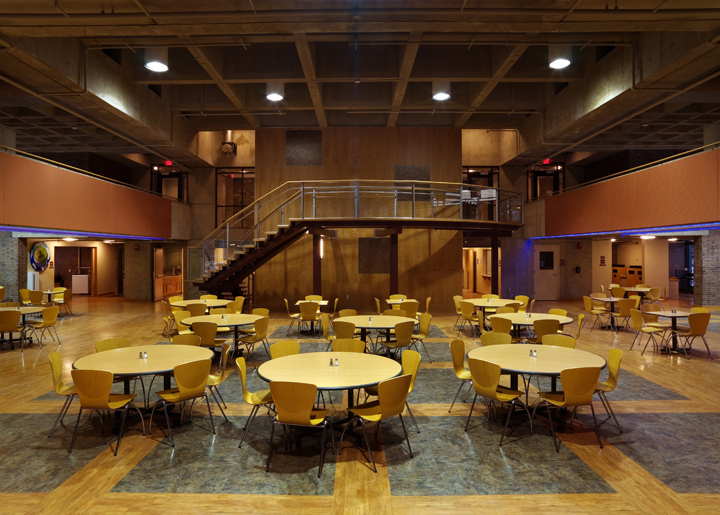 Those that did host music were catering to Punk and New Wave bands lingering from the city’s own musical renaissance in the late 1970s. Not the most welcoming place for a noodling progressive jam quartet from Vermont. Enter Larry Bloch. Bloch was the visionary behind The Wetlands Preserve. 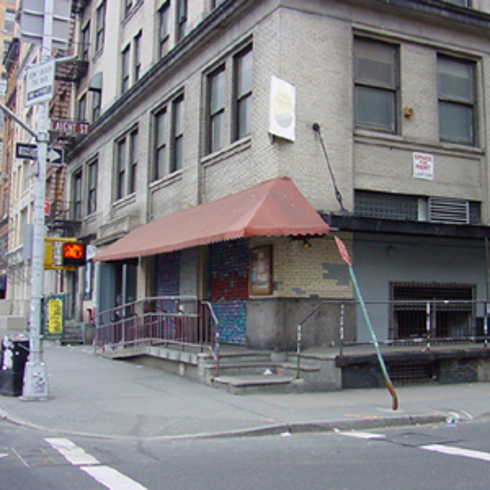 Located at 161 Hudson St in the TriBeCa neighborhood, the club was both a nightclub and an activism center for environmental issues. The building was a former Chinese food warehouse. 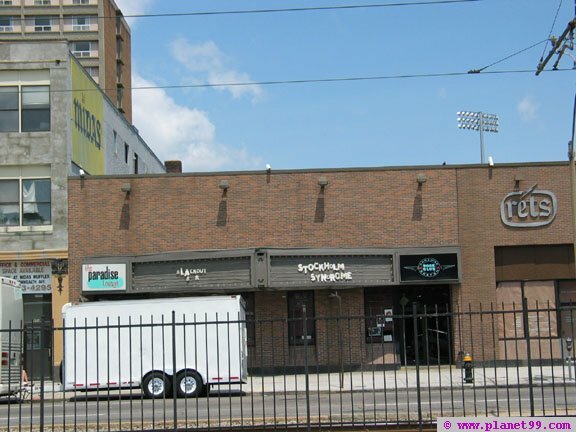 The club opened at just the right time on February 16, 1989 with a sold-out show from the Grateful Dead-influenced band New Potato Caboose instead of rising jamband Blues Traveler. 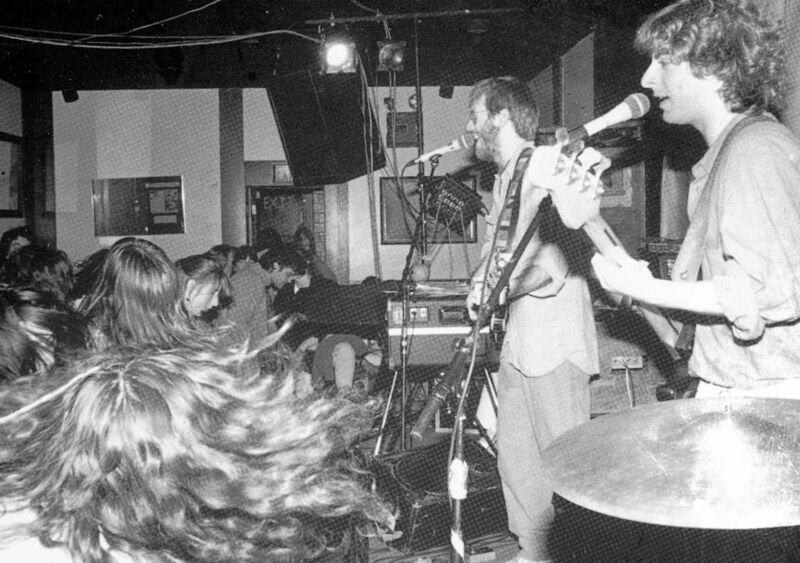 Less than a month later, Phish played their first gig and really found their NYC crowd at the Wetlands. The club would be a lasting impact as totally different from anywhere else in the city. 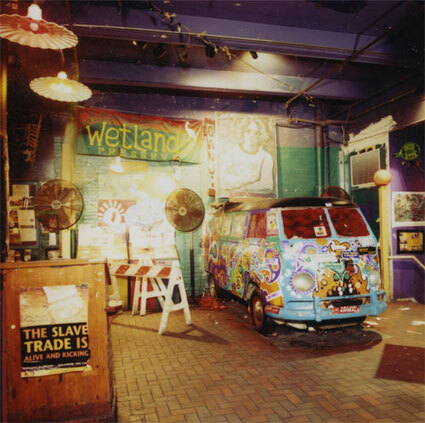 Several things set the club apart: a more laid-back attitude than another club, a unique downstairs “chill” space with couches and pillows but still a live feed from the main room, and an information center built into an old VW bus, where concertgoers could learn about environmental issues. 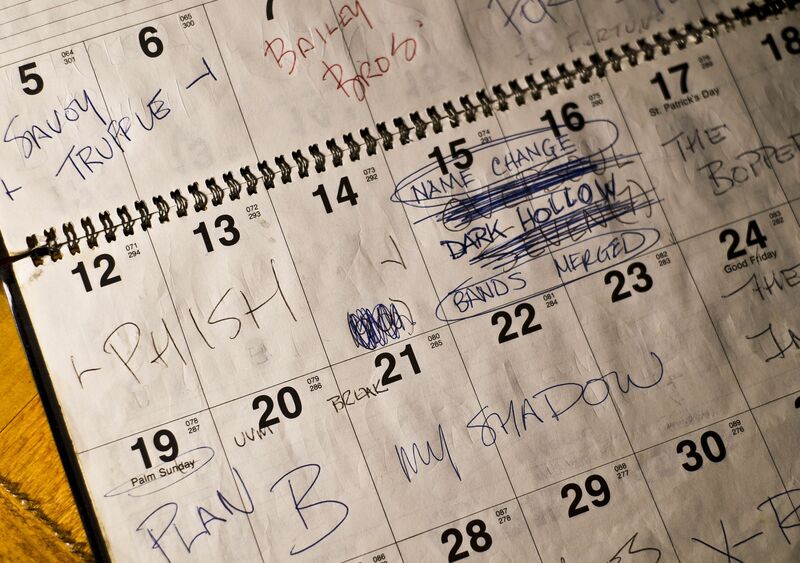 Phish would go on to play 7 more shows at the Wetlands, 5 of which will be reviewed here. The Wetlands doesn’t get the nostalgia that CBGB gets in New York’s music history but in reality, it’s every bit as important. Nearly every band that made the early to mid 1990s rock scene, with the exception of Nirvana graced its stage. Heavy hitters included “house band” Blues Traveler, The Spin Doctors, Pearl Jam, Hootie and the Blowfish, Sublime, Ween, almost many others. I won’t give the entire Wetlands story away since we’ve got so far to go. The main point being where else could Phish play on a Saturday night in New York in 1989. It’s also key because if you follow the band’s career in a certain city, it will add another dimension to their tale. In the coming days, we’ll add City as a category so you can view every review per city to show that transition. Inside the Wetlands at the info bus. As for the actual show, we only have half of it. This is a great sounding early audience recording. Clearly there’s a crowd but doesn’t sound like a packed house. “A Train” features an extensive “Flinstones” theme tease. The “Mike’s Song” has a great jam with an ending lead by Trey instead of Page, which is odd. “Weekapaug Groove” has some unusual drumming from Fishman that’s worth checking out. First real standout track about Fishman so far. “Antelope” has a very neat and tidy jam for the song. Lastly, Trey says that Bruce Springsteen will be coming out to join them. 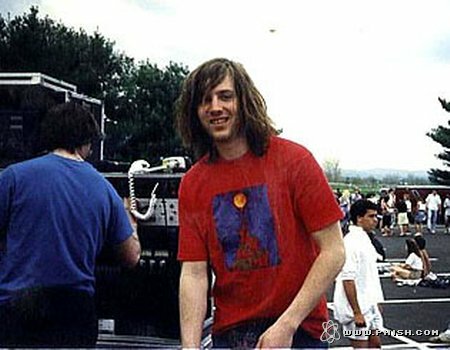 Funny now that 20 years later at Bonnaroo, that would actually happen. It’s sad that we don’t have the 3rd set. Given the venue, it probably got a little weird and fun. 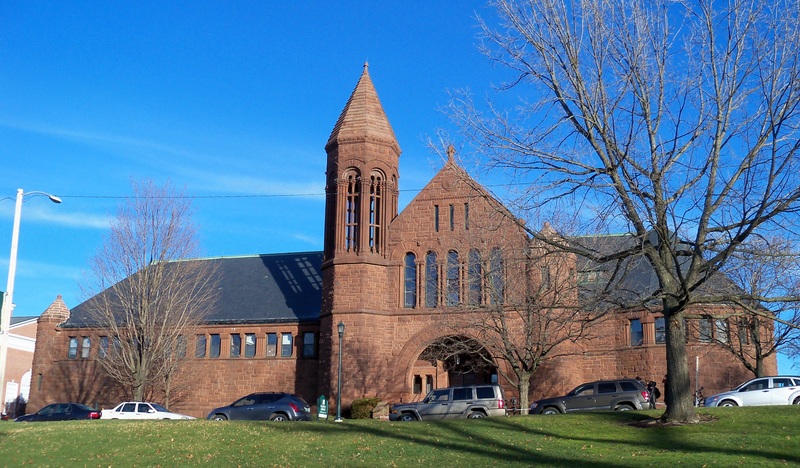 Next, we head back to Burlington for the end of an era. Addendum: I know that if you look at Phishtracks or Phish.in, you’ll see there was a show on 3/3/89. The setlists and information vary so differently between Phish.com and Phish.net that it cannot be historically accurate at all for this blog. Therefore I have opted out of reviewing to.